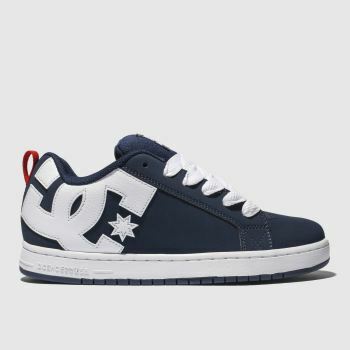 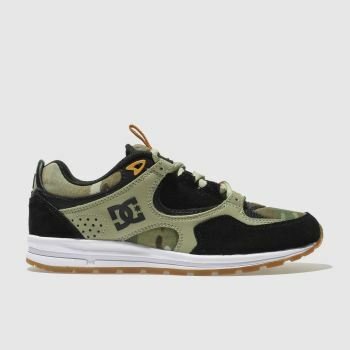 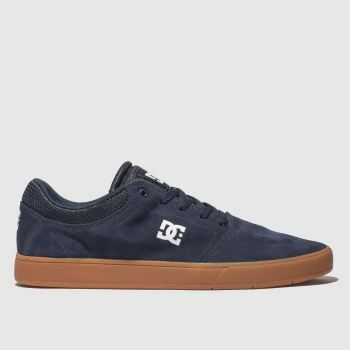 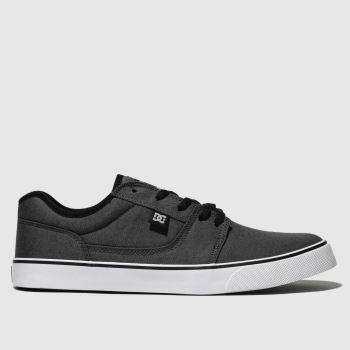 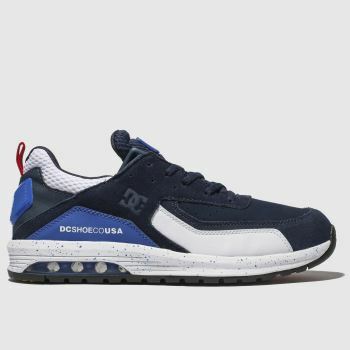 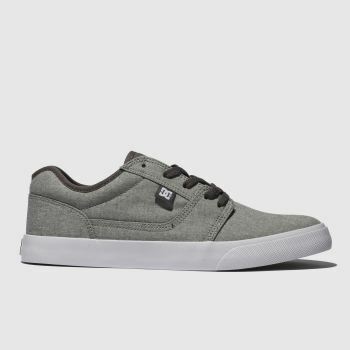 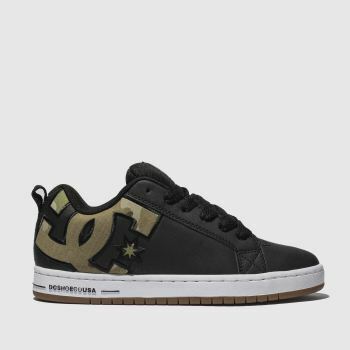 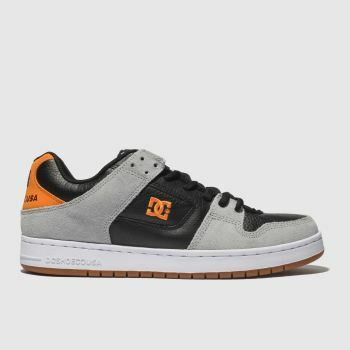 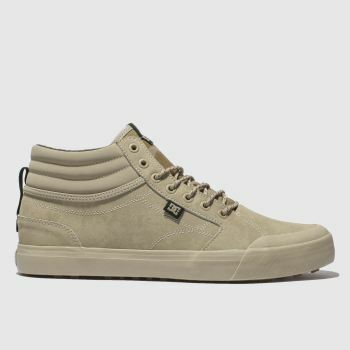 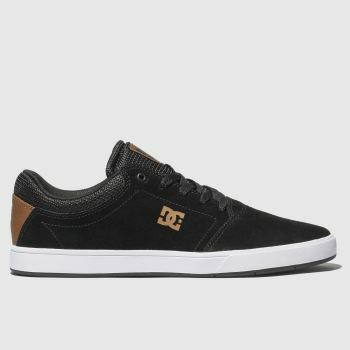 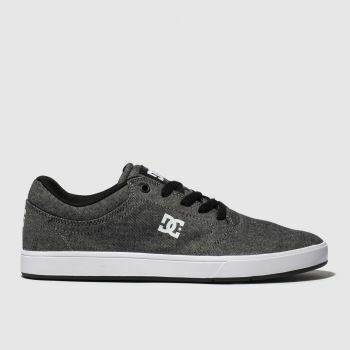 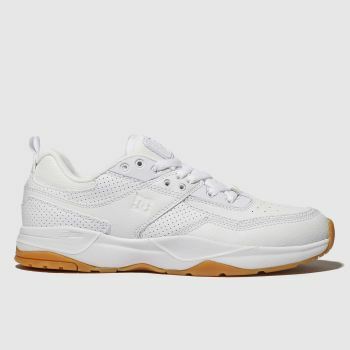 DC Shoes has skate enthusiasts everywhere wearing their trainers, and has developed into one of the most well known skate brands worldwide. 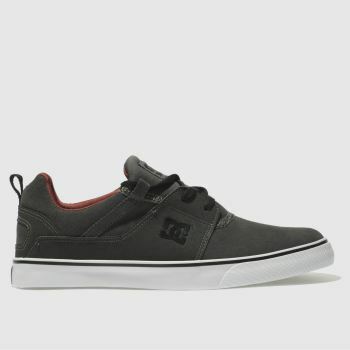 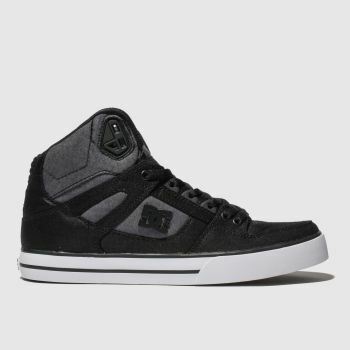 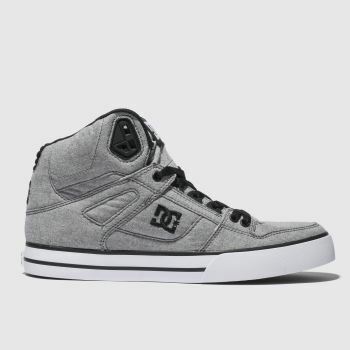 DC high tops to skateboarding shoes, there is many styles to choose from. 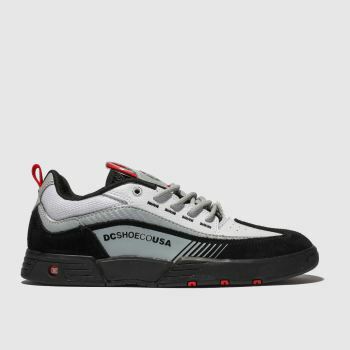 With high profile collaborations continuously on the go, the fan base is bound to keep growing in the UK for years to come. 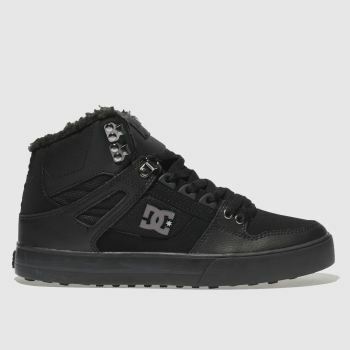 Place your order before 10pm* for UK Next Day Delivery.